A native of Hollister, California, Mike grew up just ten miles from Calera. An avid homebrewer, Mike fell in love with wine during a trip to Napa Valley in his early 20s. “That was the first time I experienced wine on a more cerebral level,” says Mike. “It was also when I started to see wine as a meeting point between science, agriculture and art.” Eager to learn more, Mike took a job on the bottling line at David Bruce Winery, and soon after enrolled at UC Davis. 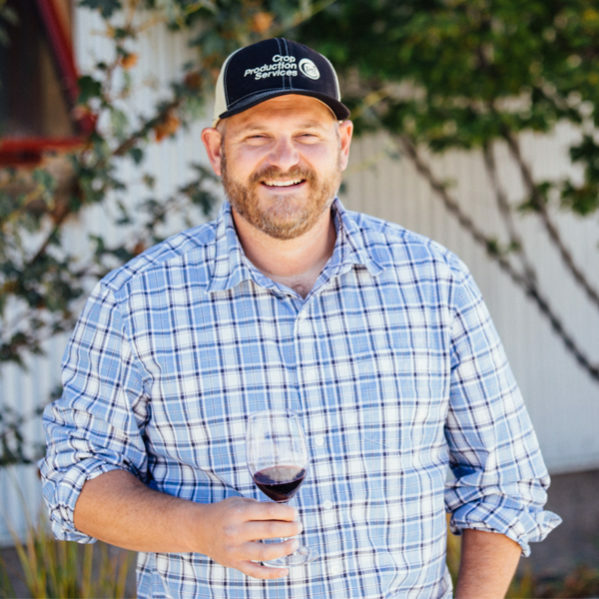 While earning his degree in viticulture and enology, Mike worked at Saintsbury, where he began to develop a passion for Pinot Noir.